This tour is recommended to people who don't have transportation. We will look after you from beginning to end. Tour ends at 16:00 hour in Lille. 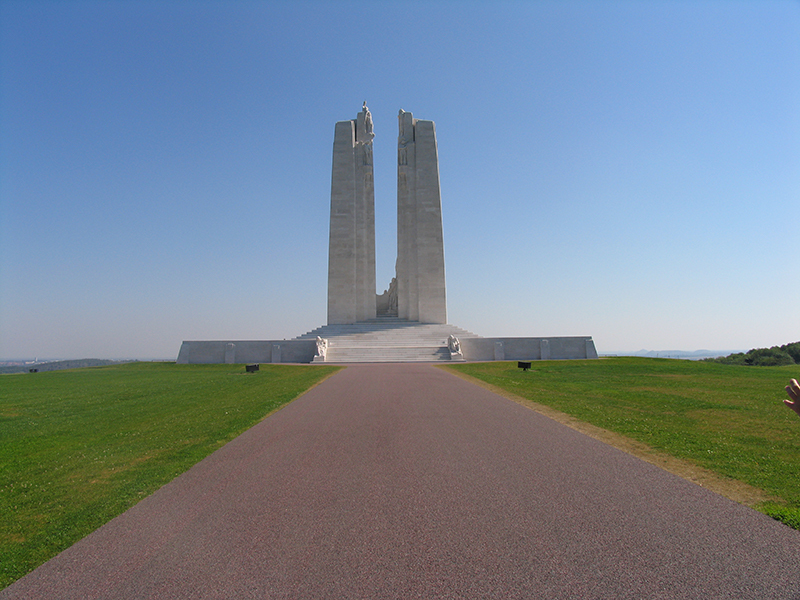 After we pick you up in Lille we travel to Vimy Ridge, Taken by the 4 Canadian divisions on the 7th April 1917. 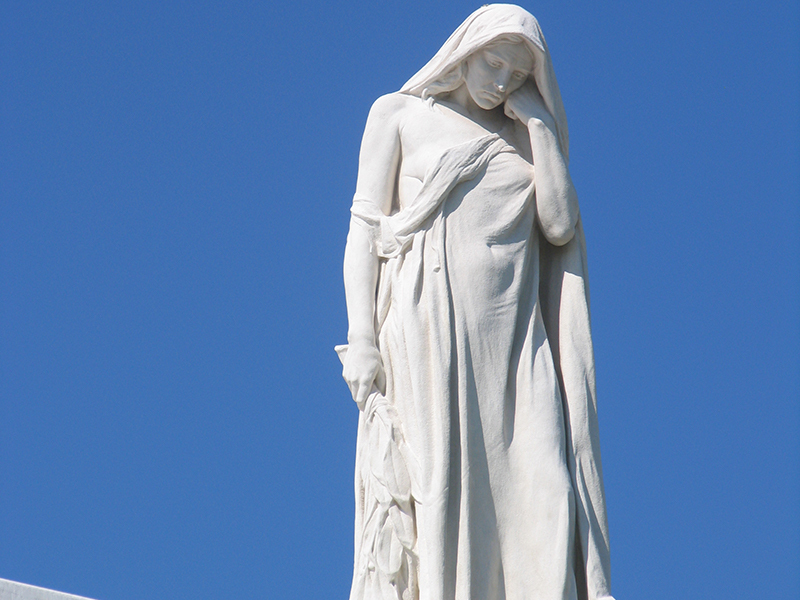 We visit the memorial and see the names of the 11.285 Canadians missing in France during. We visit the tunnels. 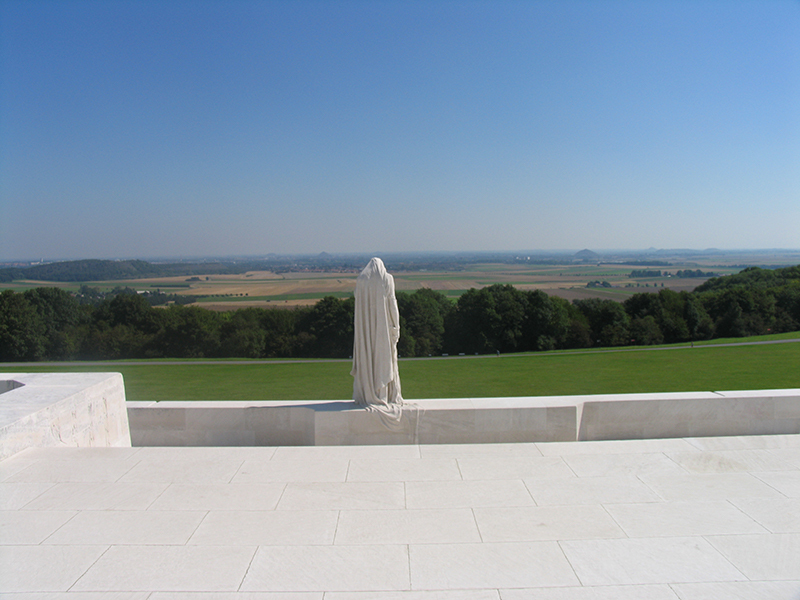 At Notre Dame de Lorette we visit the new Memorial with the names of all the soldiers who died in the North of France during WW1. 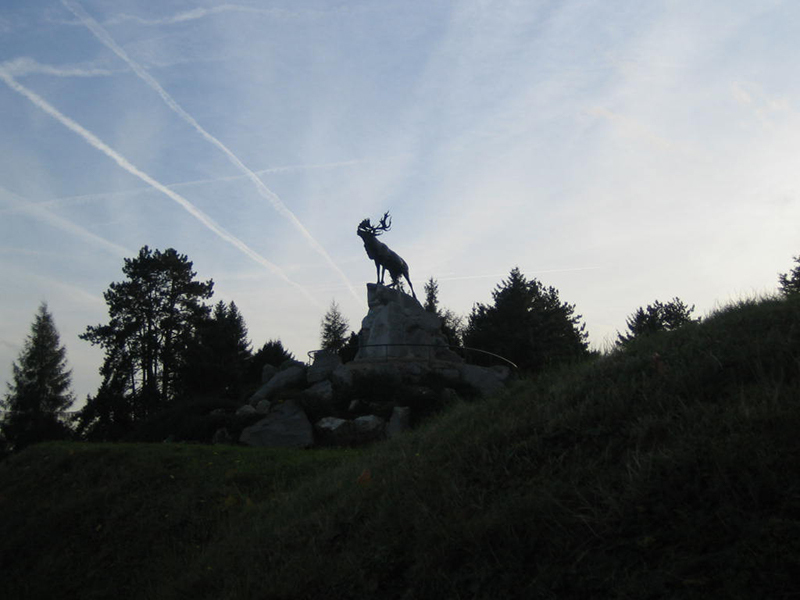 In Beaumont Hamel we visit the trenches scene of battle for the New Foundlanders on the 1st July 1916. After a stop at Adanac Cemetery we visit the memorial of Courcelette, Pozieres, Mouquet Farm and Thiepval. After a visit to the Lochnagar crater and Albert we drive back to Ypres. 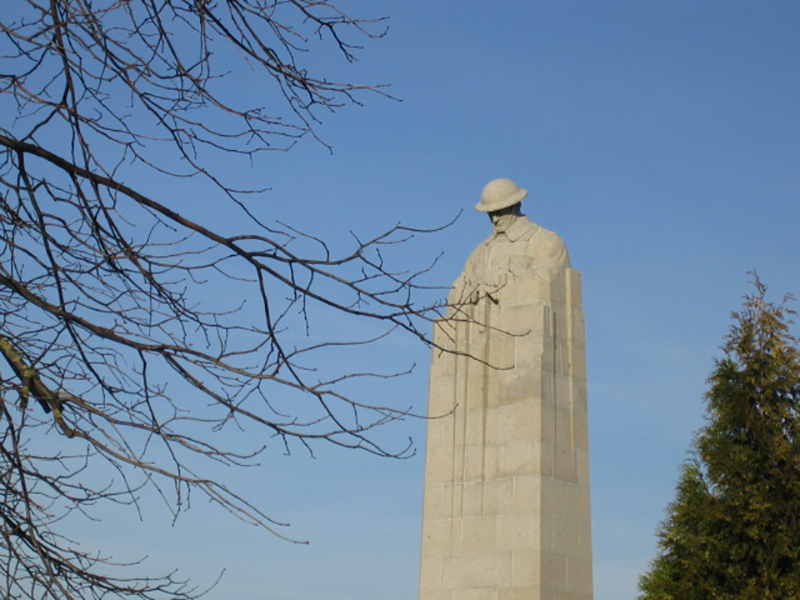 We visit the area of Ploegsteert and the Christmas Truce. 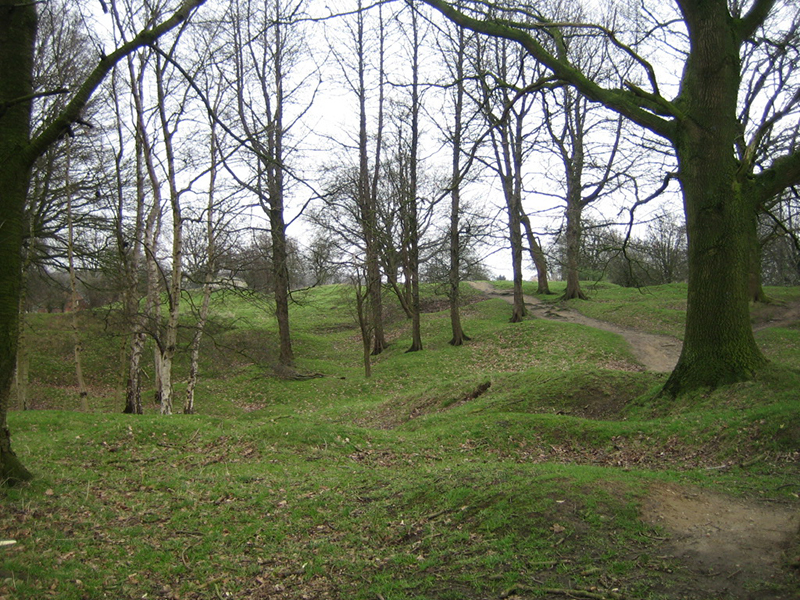 Discover the battlefields of the explosion of the mines on 7 June 1917, German Trenches at Bayernwald and British craters at Hill 60. 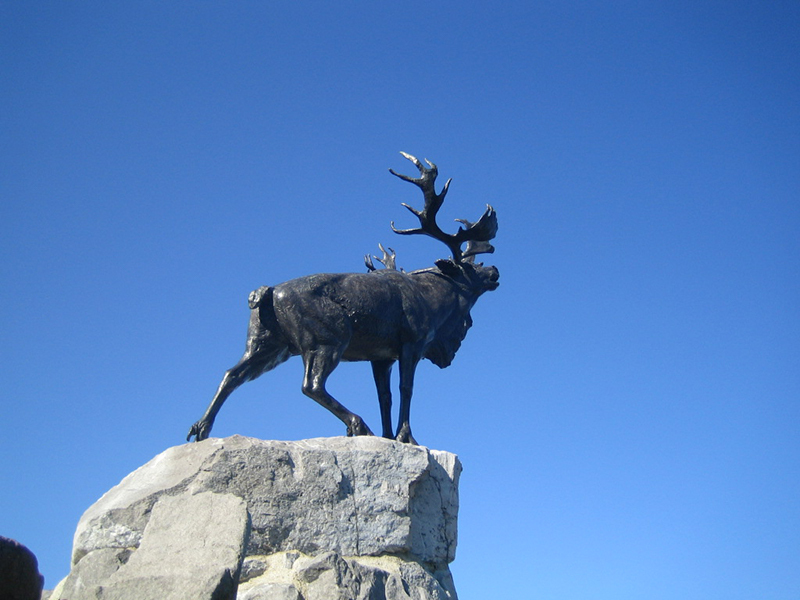 Discover the sacrifice of the Canadians at Mont Sorrel, St Eloi and Hill 62 with a visit to the trenches and museum Hooge Crater. 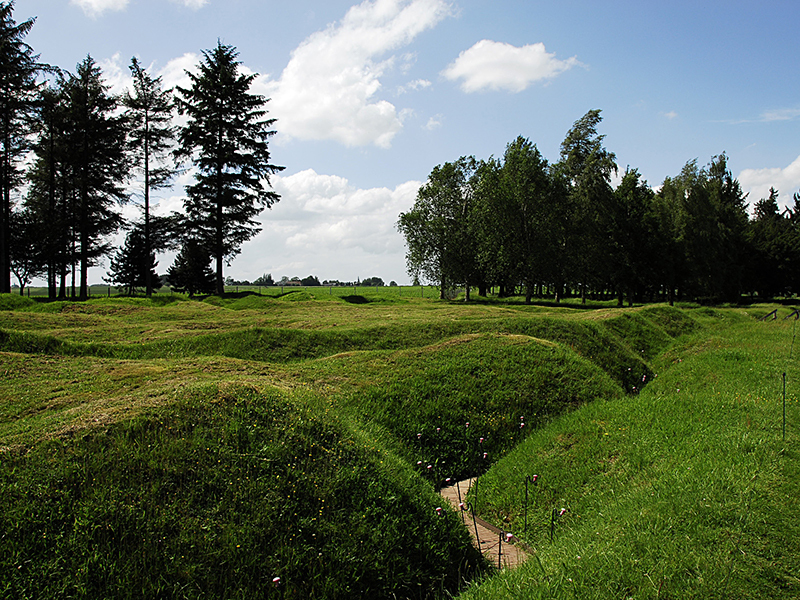 We visit Maple Copse cemetery and understand the strategic importance of the landscape. At the end of the day: Last Post at the Menin Gate. 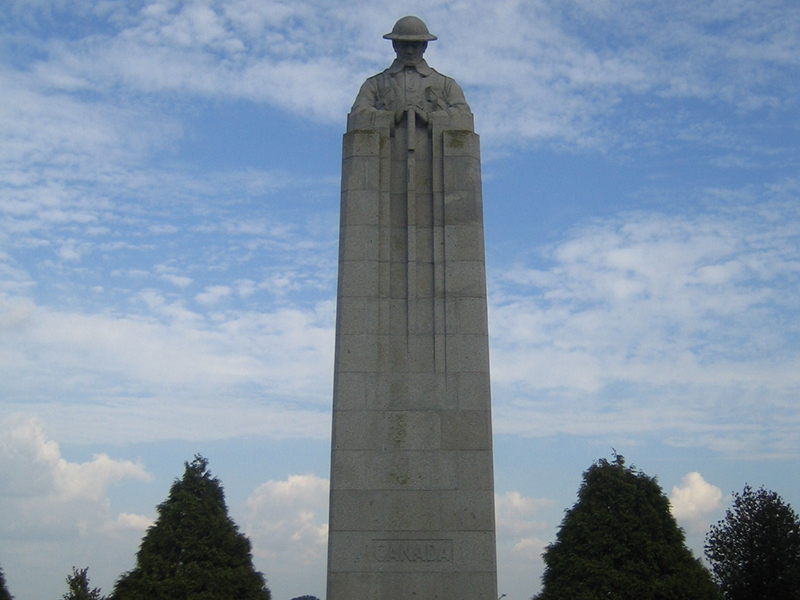 Today we visit Essex Farm where John McCrae wrote his famous poem: In Flanders Fields. We visit the German Cemetery in Langemark. We discover the site of the second battle of Ypres where Canadians defended Vancouver Corner, St Julien and Kitchener Wood. We follow the route to Passchendaele like the Canadians did in October 1917 and start in sâ€™ Graventafel. In a farm we discover that each year a lot of ammunition is still discovered in the fields of Flanders. 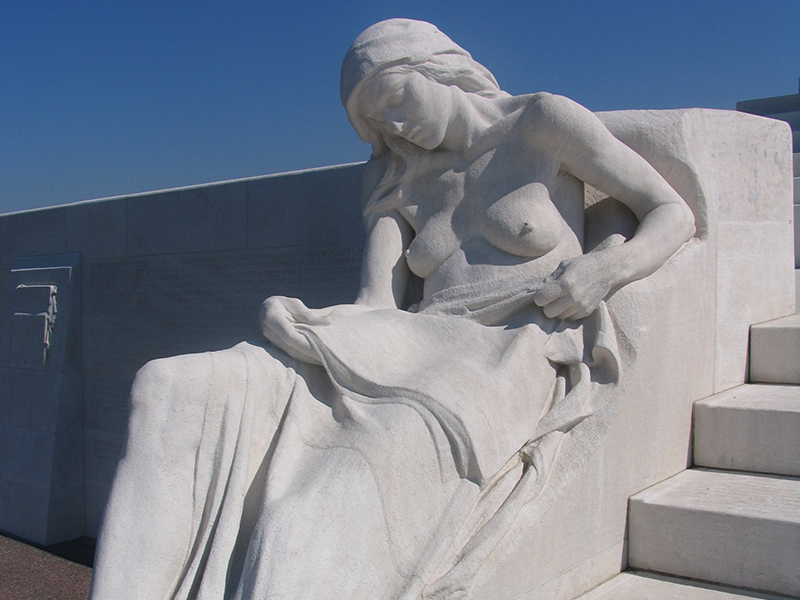 In Passchendaele we visit the Canadian memorial, Tyne Cot cemetery the biggest cemetery of the world and the Passchendaele experience museum. Visit of Lyssenthoek cemetery, the second biggest cemetery of the area. In the visitor centre we find out about the evacuation of the wounded. the evacuation of the wounded. In Poperinge we visit Talbot House used as rest and recreation. After a visit to the Flanders Fields museum we visit Armentieres and return to Lille where you take the train to your next destination.